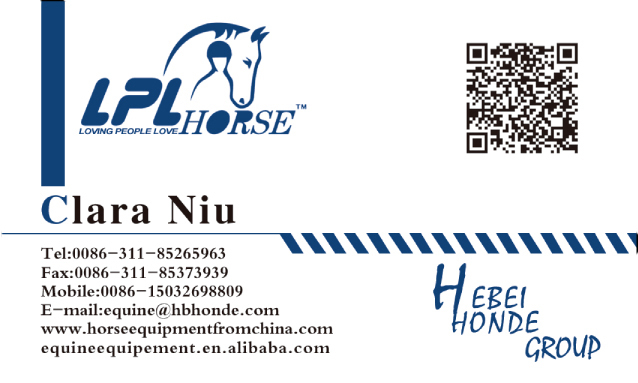 Product categories of Horse Brush, we are specialized manufacturers from China, Wooden Horse Brush, Grooming Horse Brush suppliers/factory, wholesale high-quality products of Rubber Horse Brush R & D and manufacturing, we have the perfect after-sales service and technical support. Look forward to your cooperation! Grooming our horses regularly is an essential part to keep our horse healthy, and it`s also a basic skill for us to raise horses. Grooming after riding helps horse to cool down quickly and keeps bacteria away. When groom our horses, we need to have appropriate horse brushes. 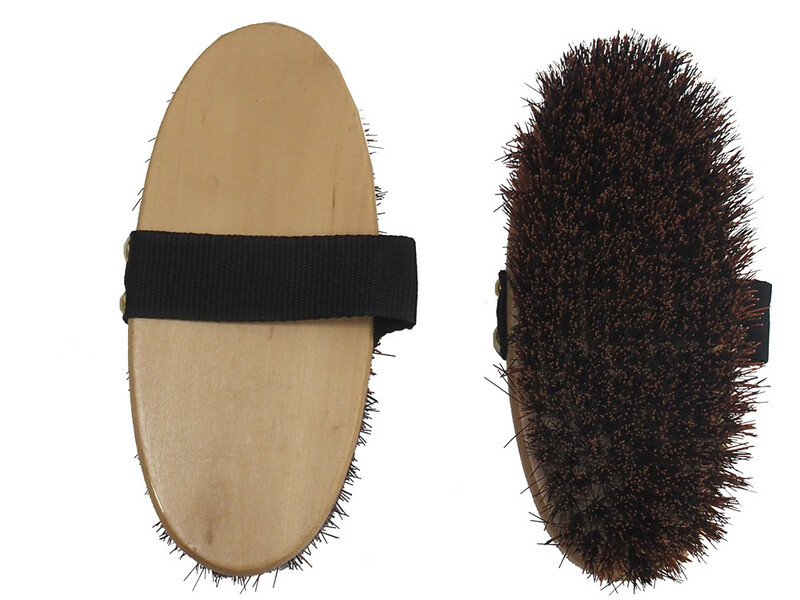 Rubber curry comb, horse dandy brush, horse massage brush, horse face brush, horse tail brush etc. We can make customized brushes for you. As to material, we can offer you wooden back with PP bristle, plastic back with PP bristle. Welcome to contact me.